The pleated panel consists of a pleated synthetic media core, bonded to a steel support mesh to give maximum stability and then sealed into a rigid moisture resistant card frame. For high humidity applications, these filters are available with a galvanised steel frame. 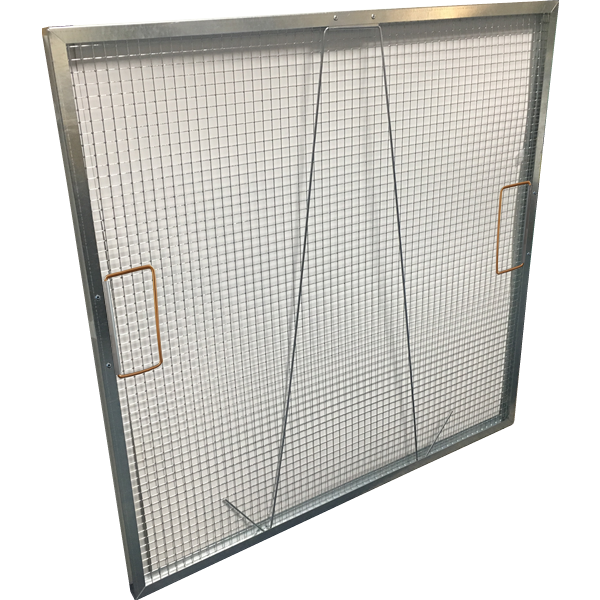 We hold stock of standard sized panel filters, and make non-standard sizes to order. 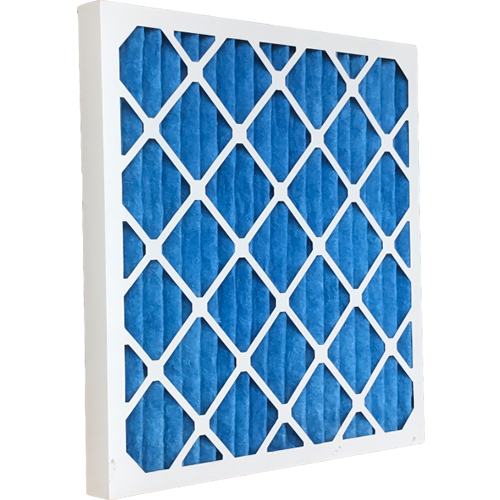 The pleated panel filter provides a high level of efficiency at a low replacement cost. 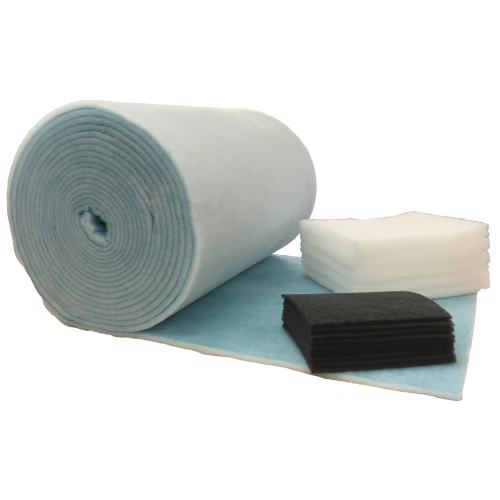 It is suitable for use as a pre filter for higher grades of air filtration or for use as a simple filter for general use within air handling systems where the use of glass-fibre filters are unacceptable. 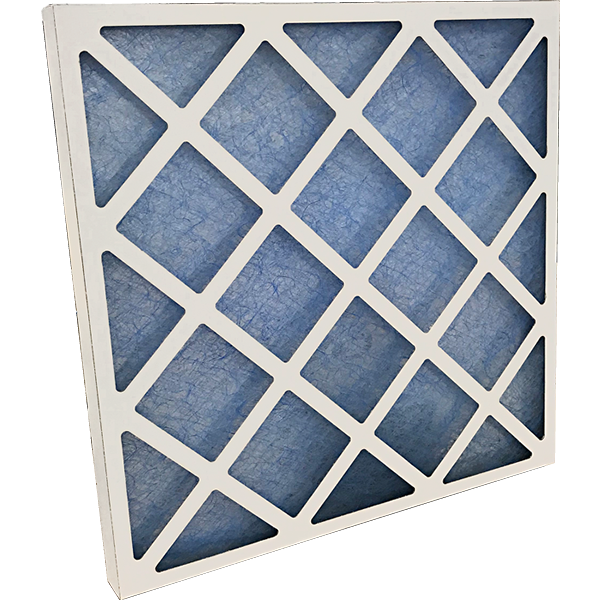 The pleated panel contains a core of non-hygrosopic and hydrophobic fibrous media designed specifically for use in air filtration. The media is manufactured with a graded fibre density to ensure optimum and even dust retention combined with low initial resistance. The material is thermally bonded to a galvanised steel support mesh for stability. The pleated pack is then fully bonded into a moisture resistant card frame. Also manufactured with a metal surround frame. Available in both standard & non standard sizes.